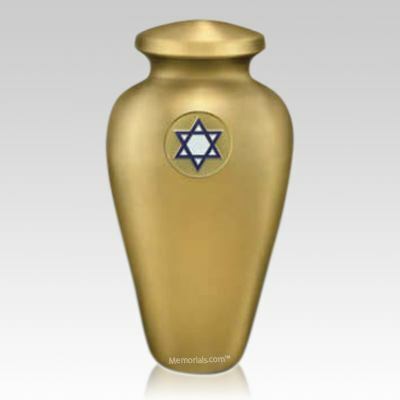 The Davids Star Cremation Urn is created from finest brass with a fantastic lacquer coating to preserve the brilliance. 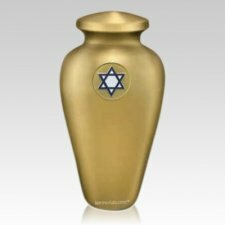 This urn features a Star of David medallion and can be directly engraved with the individuals information. 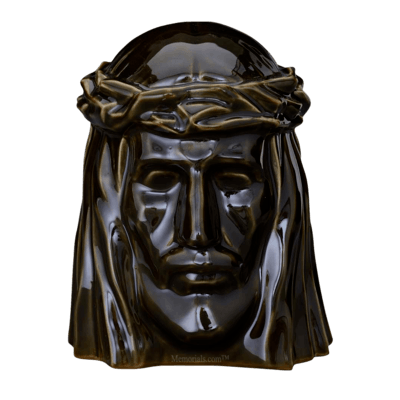 The timeless appearance of this urn will offer a tribute that is both elegant and comforting.